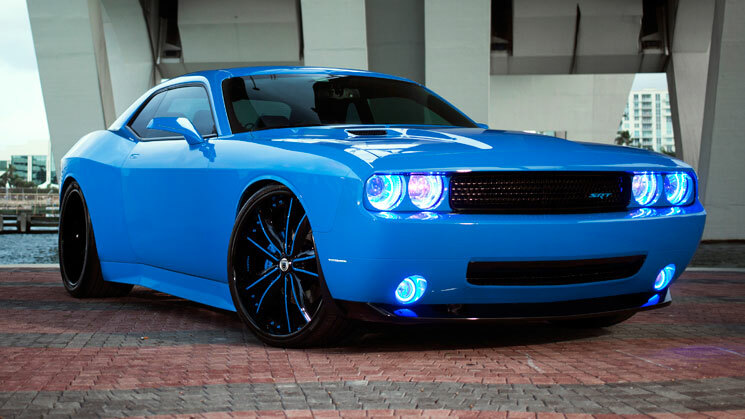 Half matte, half gloss and 100% dope! 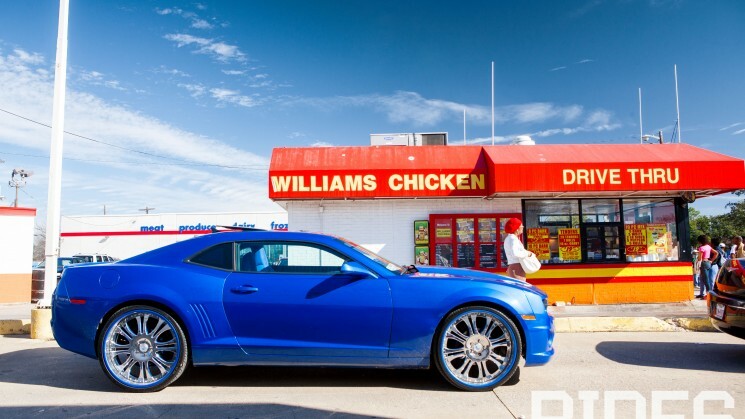 We checked in with Triple D—Dallas, Texas—to see how dem boyz roll. 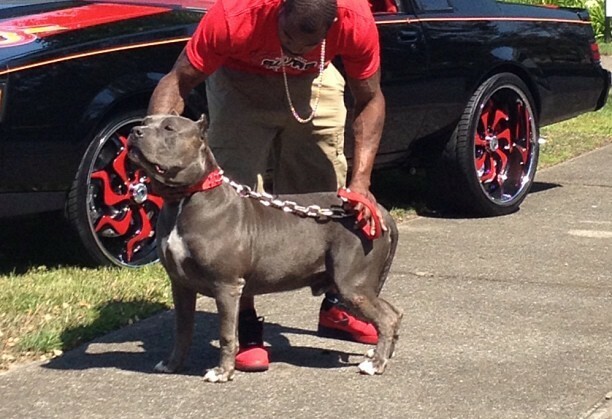 Whips By Wade helps YBK show off the kandy flippin' in the light! 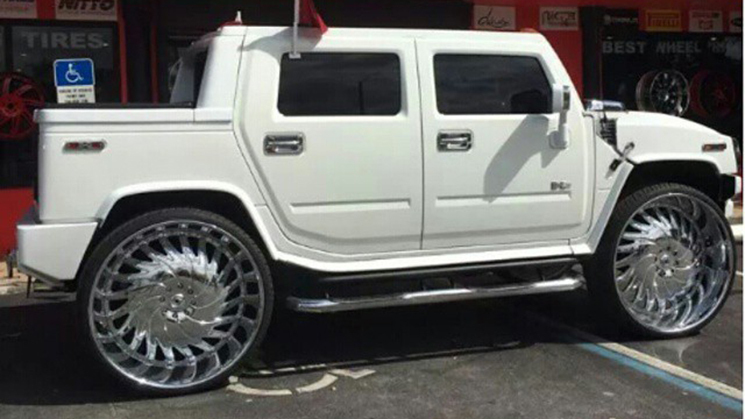 The Raiders may be winless right now, but Darren McFadden certainly has a respectable fleet! First Set Of 34-inch Wheels Mounted! 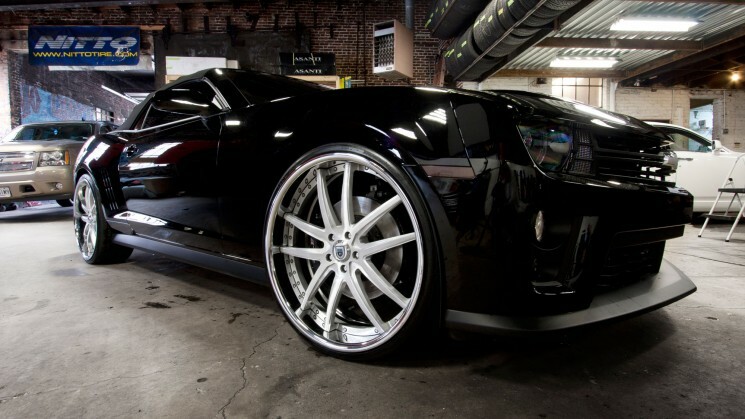 WTW Customs and Asanti got this H2 hooked up on the first set of 34s. 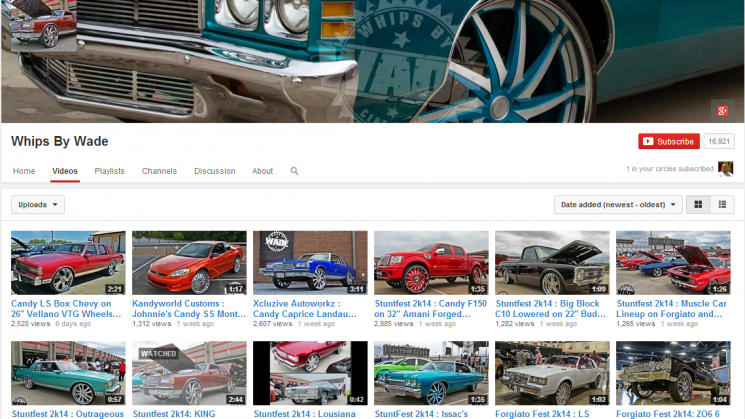 Here's 10 vids to help get you through your Friday from Whips By Wade! 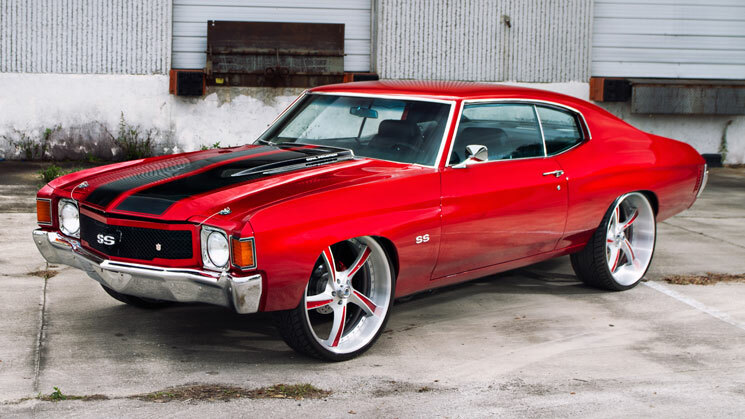 This Chevelle goes against the norm in a city known for over-the-top rides. Owner of Baltimore’s No Limit Inc., David Barron learned firsthand that the success he achieves is proportional to the effort he puts in. 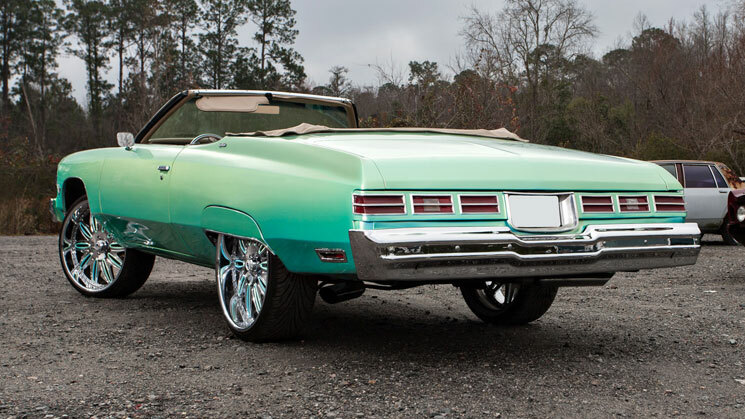 This candy green Skylark on 22-inch Asantis brings tasteful variety to the custom old-school game. 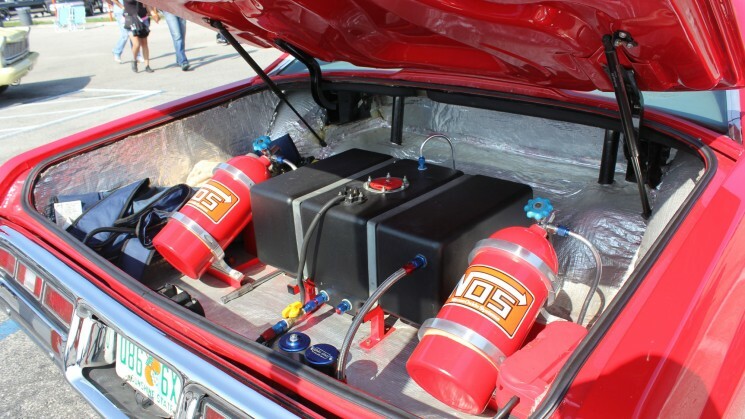 Ever seen a Donk with a roll cage and this much NOS in the trunk? 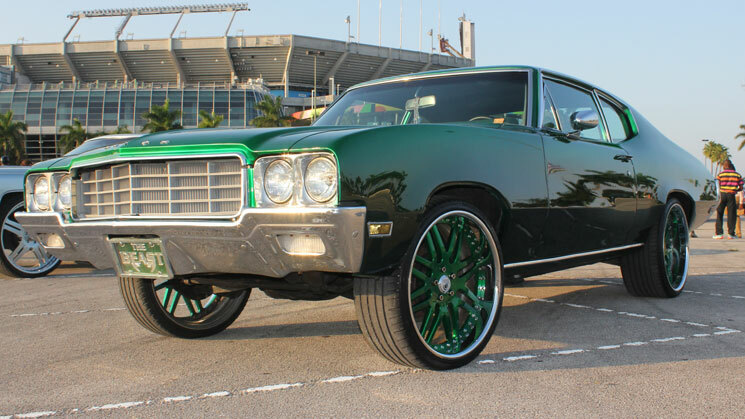 Only in Miami! 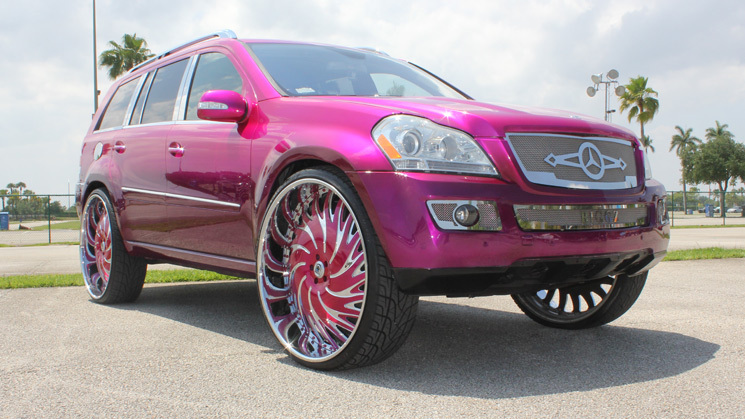 Fort Lauderdale's @MR_BIGGZYOOO brought his GL450 on 30s to Miami for Auto Fest. 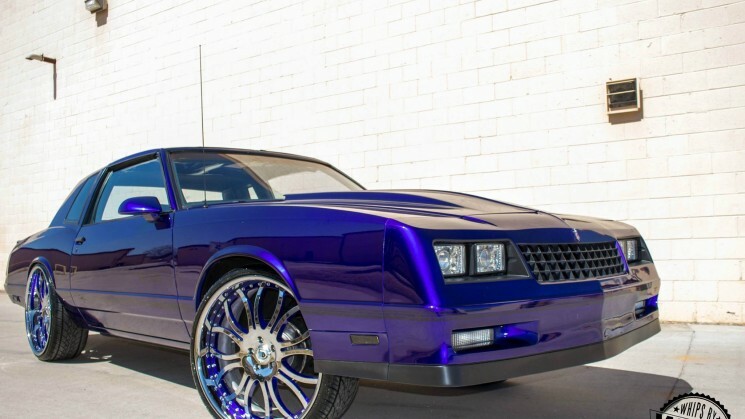 This Caddy, built by M.U.V. 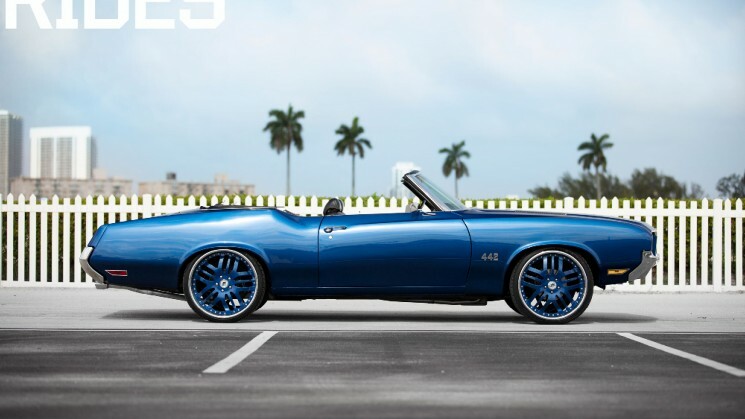 Customs won BEST OF SHOW at Miami Auto Fest 2014! 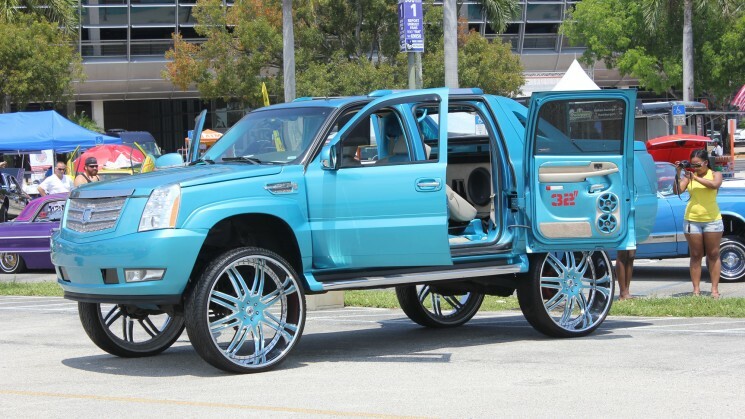 Our boy Miami Earl is at it again and caught some dope rides on Easter Sunday! 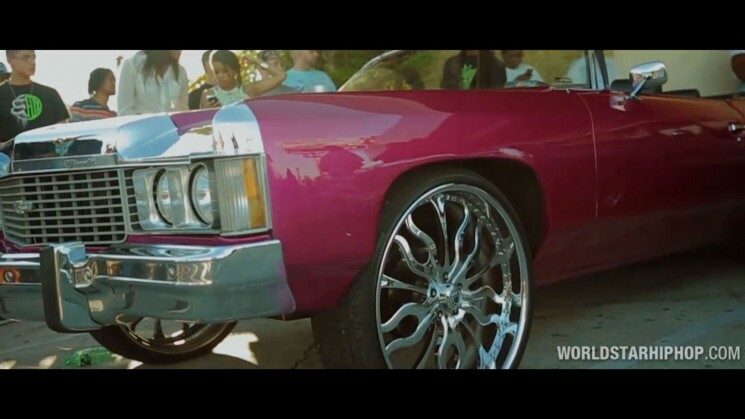 Plies surrounds himself with custom cars for his latest video but they're barely even visible. Does this help or hurt the track? 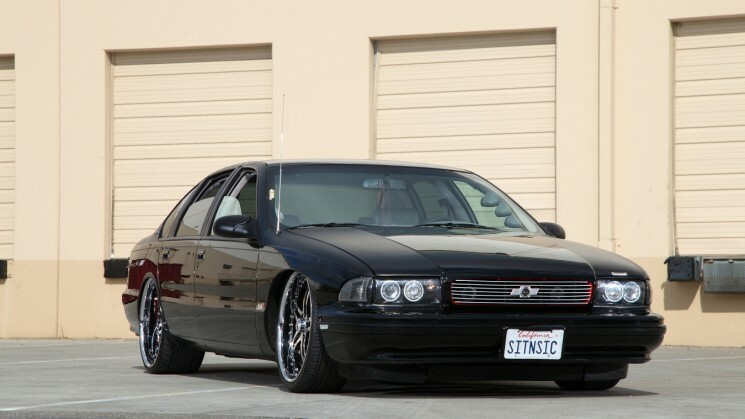 Infamous Customs had this Cutty lookin' super-clean and we heard it's even better now!